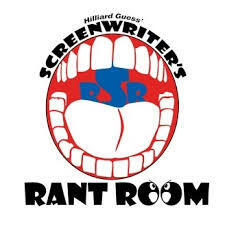 I thought I would take this opportunity to relist all the various interviews and podcasts that have occurred since the publication of my book Rantings and Ravings of a Screenplay Reader. In these various tête-á-tátes, I talk about the state of screenwriting today. 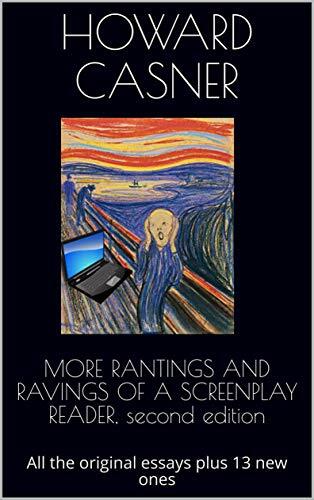 The book grew out of my experience as a screenplay reader and the issues that I often see arising. 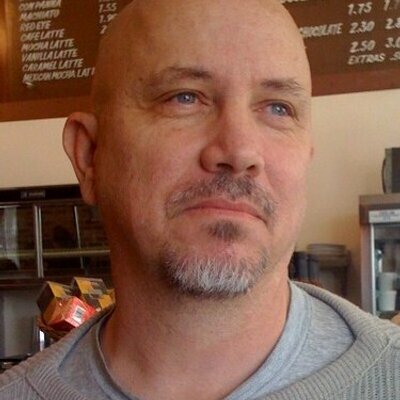 For those of you who are regularly submitting your screenplay to producers, agents, directors, and competitions, you might find it of interest. 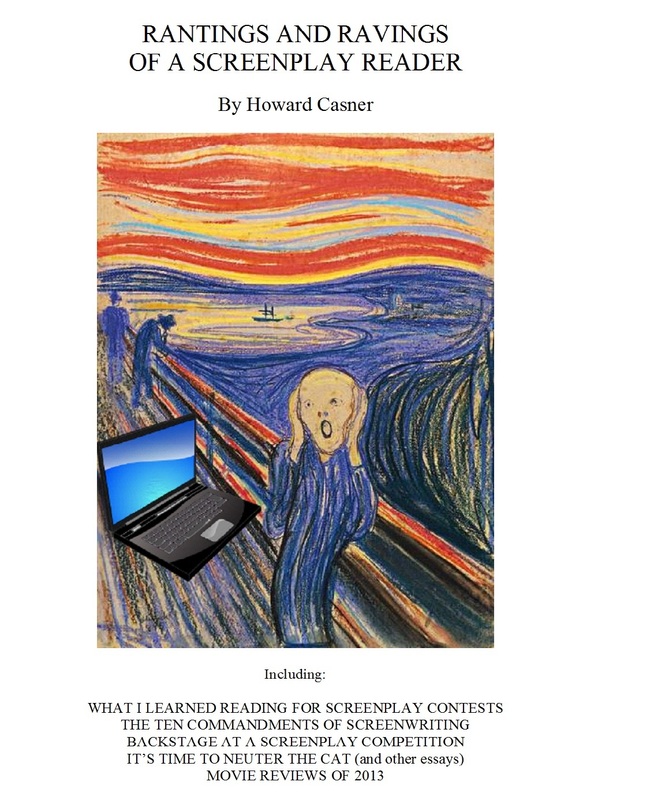 And feel free to visit my blog at Howardcasner@wordpress.com for more information about myself and the various services I provide.